Apart from the fact that it is full of refined sugar, I don’t enjoy shop-bought jam as it always seems too sweet. 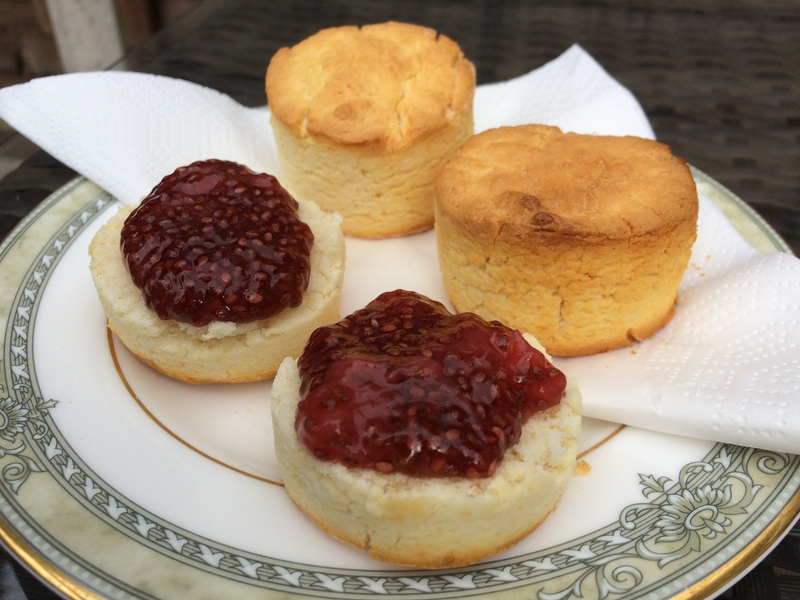 I made this strawberry jam to try on some gluten-free scones I was making and was delighted to find how fresh it tasted – I could still taste the strawberries! The chia seeds thicken the mixture giving it the perfect consistency and it will keep fresh for a week in the fridge. 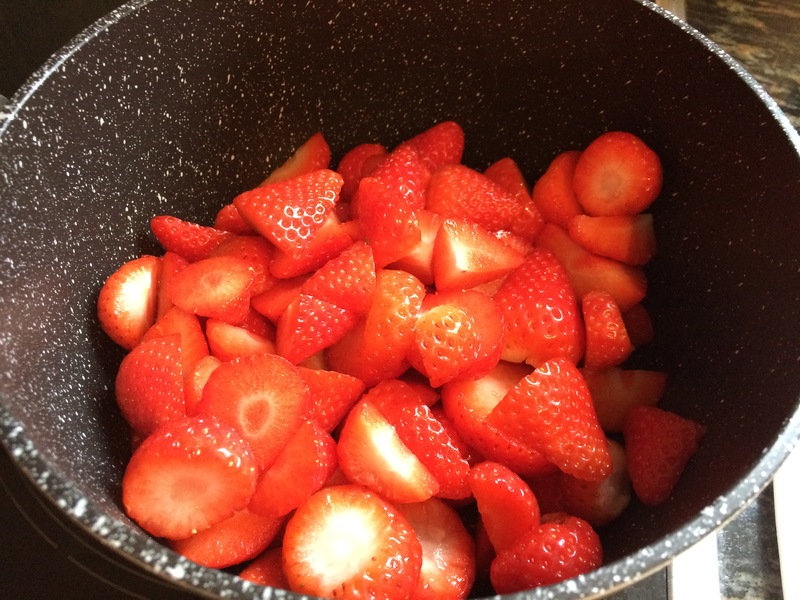 Hull the strawberries, quarter if large, and place in a large saucepan with the honey. Turn on the heat and allow them to gently simmer for about 5 minutes until the berries are soft. Mash the mixture with either a wooden spoon or a potato masher until the mix is fairly smooth. Add the chia seeds and cook the mix for 20 minutes on a low heat stirring every few minutes. Remove the pan from the heat and pour the jam into a bowl. It will continue to thicken as it cools. Store the jam in an airtight container in the fridge for up to a week. 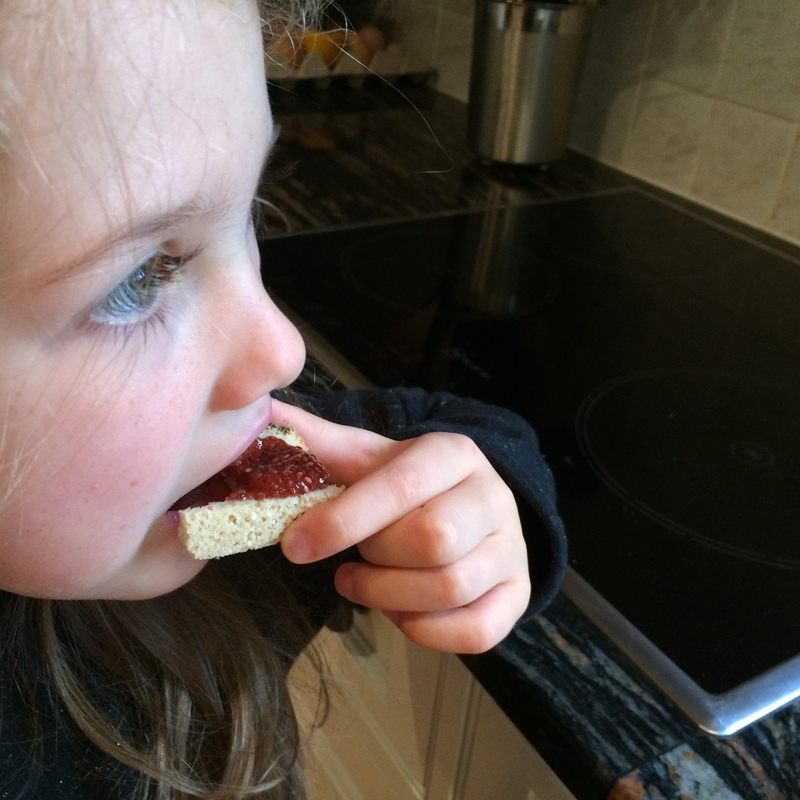 This entry was posted in Miscellany, Sweets and Treats and tagged Chia, Gluten Free, Healthy Eating, Jam, Recipes, Strawberries, strawberry, Vegetarian. Bookmark the permalink.